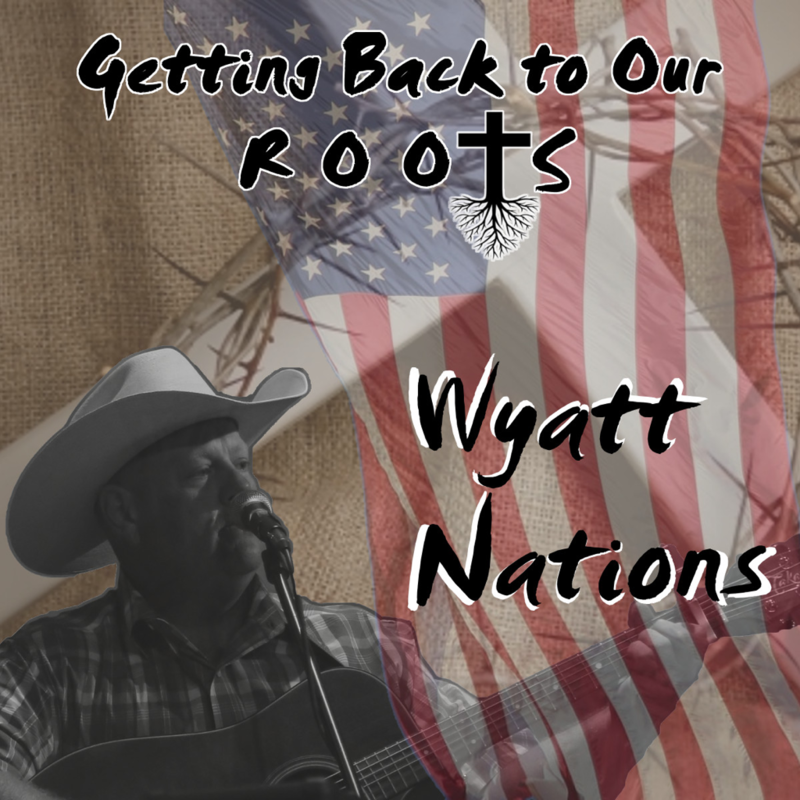 GET YOUR OWN WYATT NATIONS STUFF! PAYMENTS taken BY PHONE, INVOICED THROUGH PAY PAL OR BY CHECK. IF USING CHECK YOUR ORDER WILL BE DELAYED A LITTLE LONGER TO GIVE TIME FOR MAIL TO ARRIVE. Includes Shipping in the USA! You can pay below with Pay Pal. Be sure to make a note in comments of what your ordering and how many. ​We take checks, money orders, credit cards and PayPal. 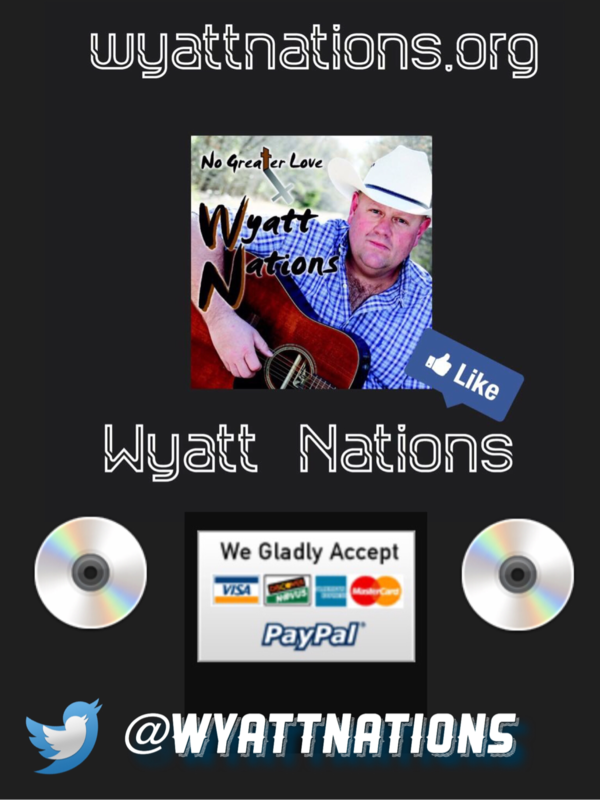 Contact us at wyattnations@yahoo.com to order yours today. We can send you an invoice through email to be paid online or contact information to mail payment in.